The next IWGB branch meeting will be next week on Friday, 27 February at 1.00. Please come along to discuss branch issues such as the recent ICE request and ballot. 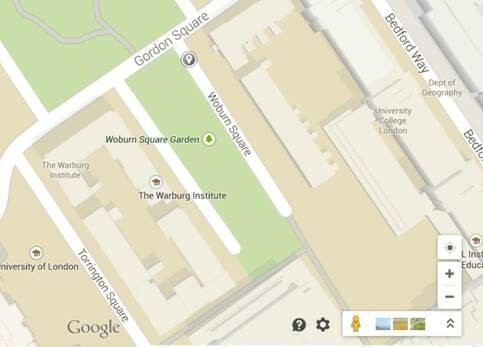 The venue for the meeting will be Room G02, 55 Gordon Square – which is accessed via Woburn Square (it’s on the corner opposite the Warburg Institute – you can’t miss it) so it’s very close by and easy to find. See map below. If you can’t make that time, other meeting times are 3.00 on the same day in the IWGB office (80 Lamb’s Conduit Street) or 2.00 on Saturday 28 February, also in the IWGB office.